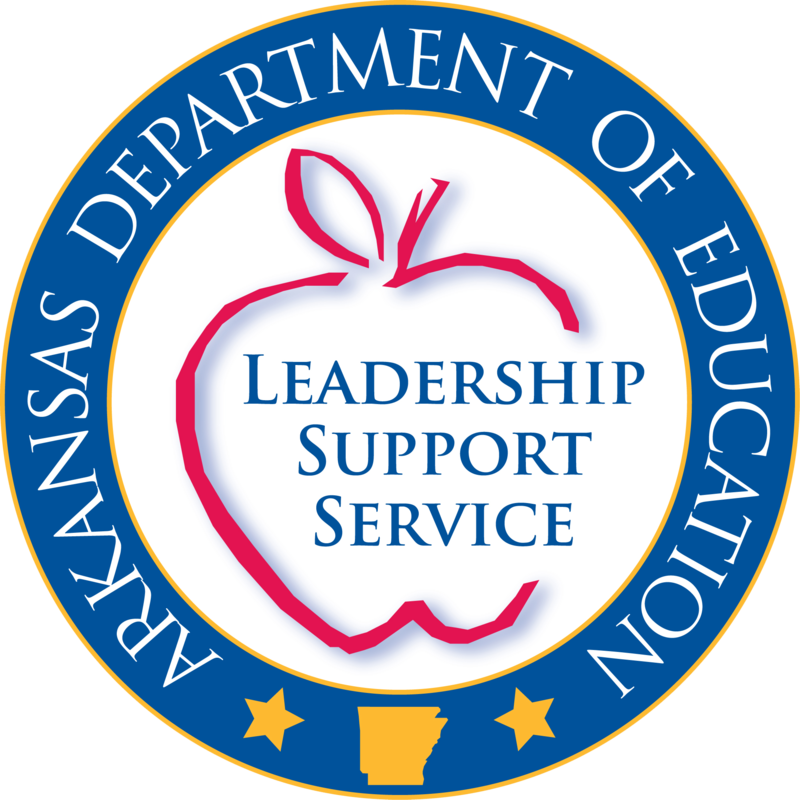 The Arkansas Department of Education (ADE) is pleased to announce that starting for 2017-18 school year, the department/State Educational Agency (SEA) has actively engaged with the Office of Civil Rights (OCR) to pre-populate most data for Arkansas Local Educational Agency (LEAs: district and school-level) in the Civil Rights Data Collection (CRDC) submission system. Attached with the memo is an excel spreadsheet titled CRDC SEA Support 2017-18 which provides the overview of the files that ADE will be supporting for 2017-18 CRDC data collection. Please refer to the detailed tabs: School Support by Item and LEA Support by Item. The below table (part of tab 1 of the spreadsheet) defines the metadata for the above two tabs. The source of data element support. Include important comments about this data, including any limitations or constraints. This may include the school year for the source collection. This field could also be used to describe which data will not be provided in cases of partial support. The tentative date for the CRDC data sets upload from the ADE will be February 11, 2019. The CRDC data sets have been pre-populated using data sources from Statewide Information System (SIS) that is housed in ADE’s K-12 data warehouse. These are marked as EPMS-SIS on the ‘Data Element Source’ column (column H). The Civil Rights Data Collection (CRDC) is a biennial collection of data obtained from nearly every school in the nation that receives federal funds. The collection for the 2015-16 school year was released on April 24, 2018, and the next year of data collection will be for the 2017-18 school year, with the release in 2020. School districts will be contacted directly by the U.S. Department of Education Office of Civil Rights when the CRDC portal opens and closes for data submission so that LEAs can complete the submission and certify data in terms of data accuracy and completeness. We hope this service will help districts. Districts will not be required to key in data sets that are currently made available by the ADE. In the upcoming years, as additional data-sets become available, they will be included by the ADE as part of the CRDC pre-population process.